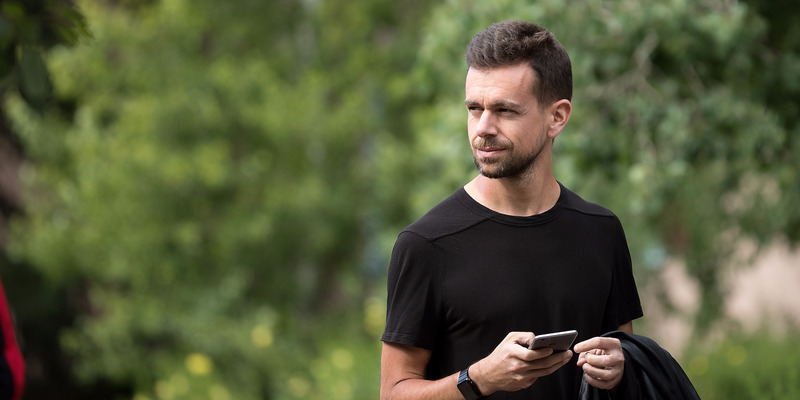 A Twitter engineer has launched a scathing public attack on CEO Jack Dorsey, and said he is deleting the app, at least for 3 months. Jared Gaut criticised leadership’s attempts to remain neutral – an apparent reference to Twitter’s decision not to ban conspiracy theorist Alex Jones. “I believe leadership truly have their hearts in the right place and genuinely want Twitter to be a safe place, but right now leadership is failing us,” Gaut wrote. His tweets have since been retweeted thousands of times. Twitter CEO Jack Dorsey is facing sharp criticism from an unlikely source – one of his own engineers. Early on Tuesday morning, Twitter IT system engineer Jared Gaut took to the social network to voice his displeasure with recent decisions by the company leadership, and to announce he was deleting the app completely for the next three months in protest. His thread quickly drew widespread attention, and it has now been retweeted almost 3,500 times, and been liked over 10,000 times. Gaut’s criticism appears to be a rebuttal to Dorsey’s decision to allow conspiracy theorist Alex Jones to remain on Twitter – even as other tech companies, from YouTube to Facebook, booted him from their platforms in the face of sustained public criticism over the spread of misinformation on their platforms. It’s not clear what Twitter’s response to the engineer’s actions is, or whether he will be reprimanded for speaking out. A spokesperson did not immediately respond to Business Insider’s request for comment. I’ve been a daily user of @twitter for the last 11 years – long before I started working at Twitter. I won’t be a “monthly active user” during the rest of Q3. I’m deleting the @twitter app from all my devices and signing out of all browsers. @jack, thread ???? We want to do it by bringing people together and encouraging constructive, fun, intelligent conversation. We want Twitter to be a megaphone for the voices that need it most. We are not a government. We do not need to be neutral. The feeling that we are making the tough, right call by remaining neutral is wrong. Our inaction is suppressing voices – disabling conversation.